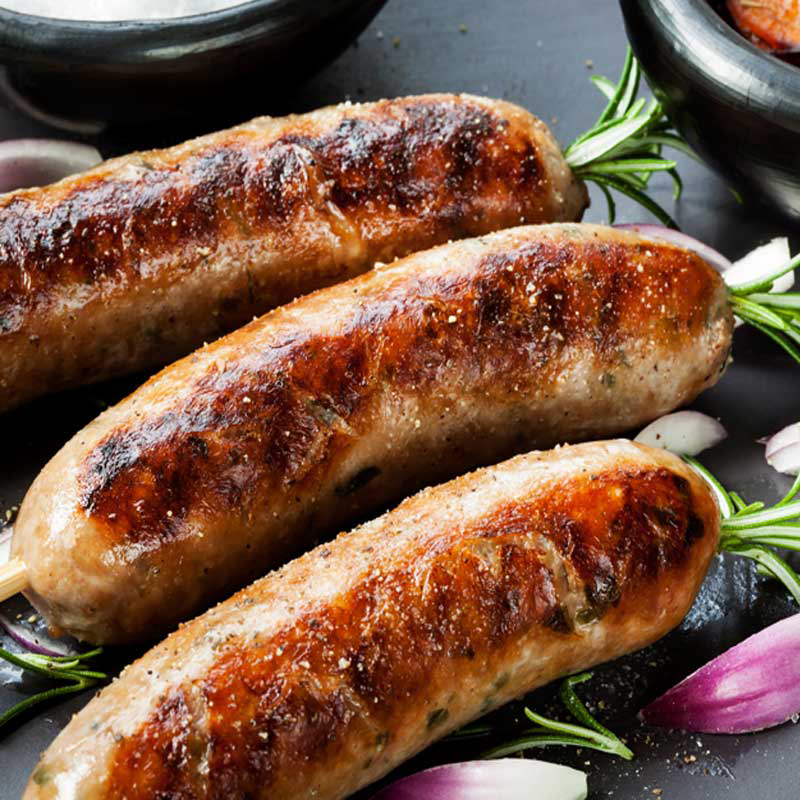 Fennel Sausage, smoked - can it ever get better than that! Four links per pound. As always - gluten and casein free, dairy free, nitrate free, MSG free. The Creme de la creme of lard. Our leaf lard is rendered at Smoking Goose Meatery so obviously, it is the best available! We love Beef Tallow because of its diversity. It can be used to cook or fry. It can also be added to vegetables or ground beef to increase flavor. Nutrition Pastry Chefs love Beef Tallow for baking savory dishes. Our beef tallow is kettle rendered at low temperatures. Premium grass-fed beef tallow is a traditional fat, perfect for deep frying and sautéing. It can be used in pies, fries, eggs, chili, stews, and more. We get more comments about this sliced Turkey than any other luncheon meat we bring in from Smoking Goose. This is not your usual ground-up, mixed up, pressed together “turkey breast”, this is a true smoked turkey breast, beautifully sliced for your convenience. 100% Grass Fed Beef at it's Mexican best! Lovingly combined with cumin, oregano , ancho and paprika. Scrambled up with a few eggs and scooped together with an honest to goodness corn, water and lime tortilla and you'll be looking around for the Three Amigos. 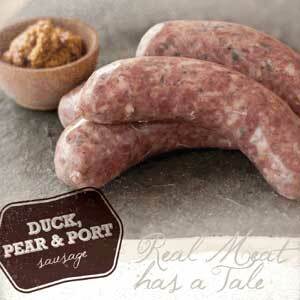 As with all our sausages these are gluten and casein free, dairy free, nitrate free, and MSG free. A stunning example of Cajun cuisine. As usual no MSG or other nasty ingredients can be found in our sausage. Sweet Italian Sausage. Four links per pound. As always - gluten and casein free, dairy free, nitrate free, MSG free. Nothing but the best ingredients and nothing added that shouldn't be there. No MSG, Nitrites or fillers. Just River Cottage Farm 100% grass fed and finished beef and spices.